Saw kertas dinding. A series of kertas-kertas dinding I found on the official Saw website. I'm surprised no one else telah diposkan them. 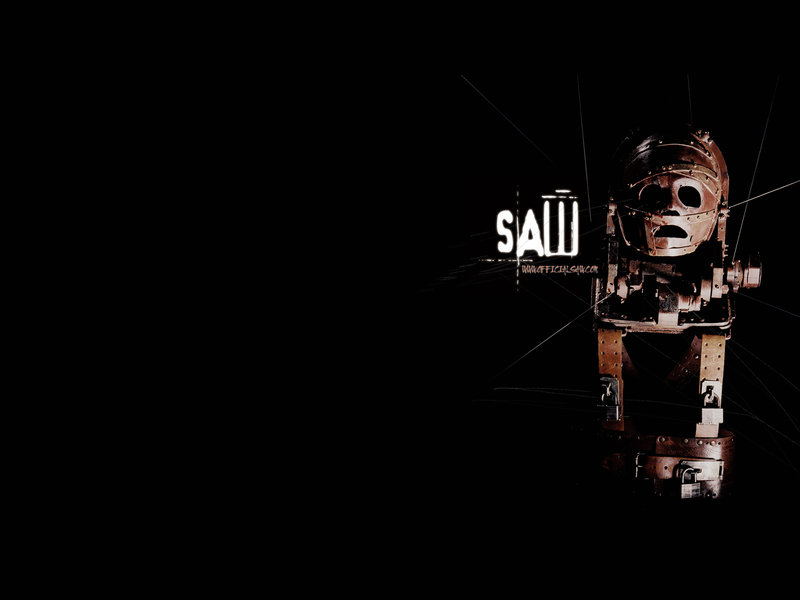 If they did, they didn't come up in my search.. HD Wallpaper and background images in the Filem Seram club tagged: horror movies saw series jigsaw wallpaper.